Invite your friends and family members to the Kinney Foundation annual fundraising event for the American Heart Foundation! “GO RED FOR WOMEN.” Join us on September 8, 2014 at the Crown Plaza, Syracuse, NY, from 5-10pm for a Casino Night celebration! 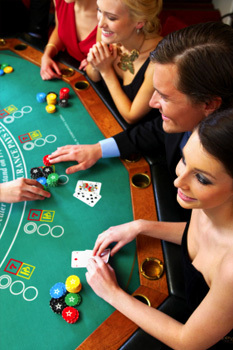 Then enjoy Upstate Vegas Events’ games of good fortune and enjoy the Crown Plaza venue! Enjoy a fun-filled, evening. Start with cocktails and hors d’oeuvres. Go on to food stations, silent auctions. Use the many opportunities to show your support for the Kinney Foundation and the American Heart Association’s seventh annual fundraising event!